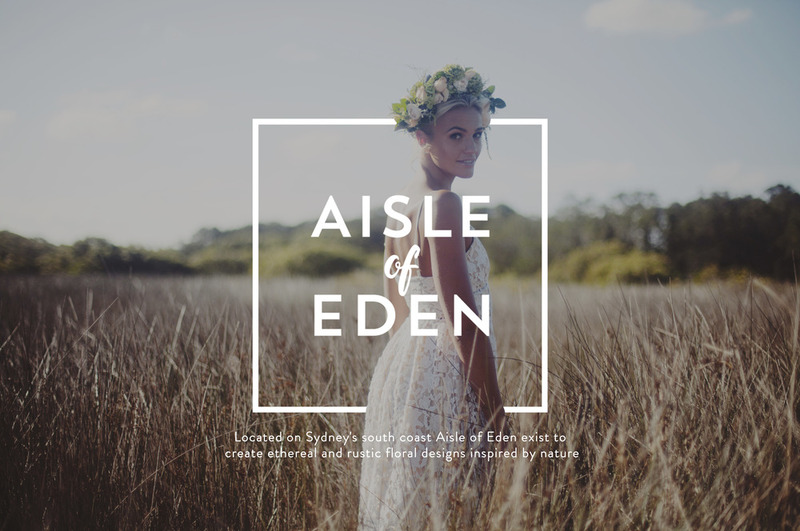 Ask Aisle of Eden how they can be a part of your special day! i could walk through my garden forever..."
Aisle of Eden is a boutique & exclusive business which thrives on providing excellence & attention to detail while showcasing a unique & on trend style. Our aim is to provide a personable service where we can be selective of our projects & workload and remain focused on our clients. We take our time to individually source the highest quality products to create whimsical, stunning, innovative floral design. We value leaving lasting impressions of elegance and emotion long after an event is over.